KEEPING YOUR PARKING LOT POTHOLE FREE! No matter how hard you try you will probably end up having to repair a pothole or two. We offer professional pothole repairs. 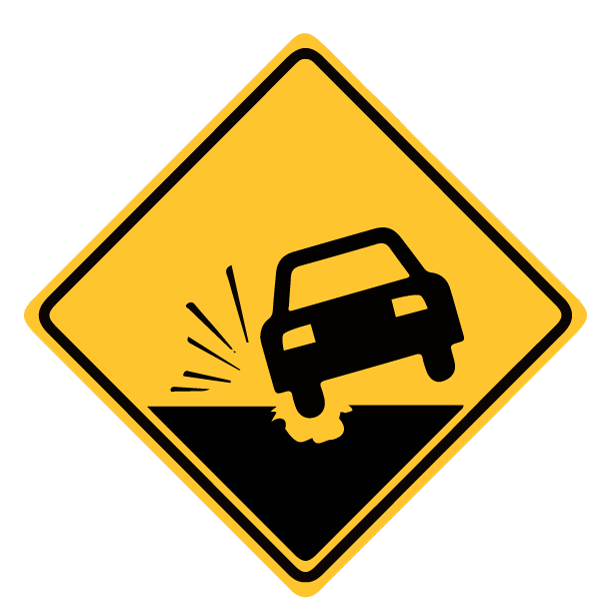 Let Us Help You Reduce the number and severity of pothole damage claims.